I had another adorable 1 year session last night with one of my newborn clients and his family of 3! They came from Fort Mill to my studio and it was a gorgeous spring night <3 I was so excited to see them again for the first year milestone! Such a happy guy and we got some big smiles from the start! And those big precious eyes?! Yep. Heart melting. We began with some individual and birthday suit photos before moving to the cake smash. Baby boy was not so sure about the cake but looooved the balloons. He is having a red and blue hot air balloon themed first birthday party so we did some photos to play on it! After we got cleaned up we went outside and the weather was perfect. 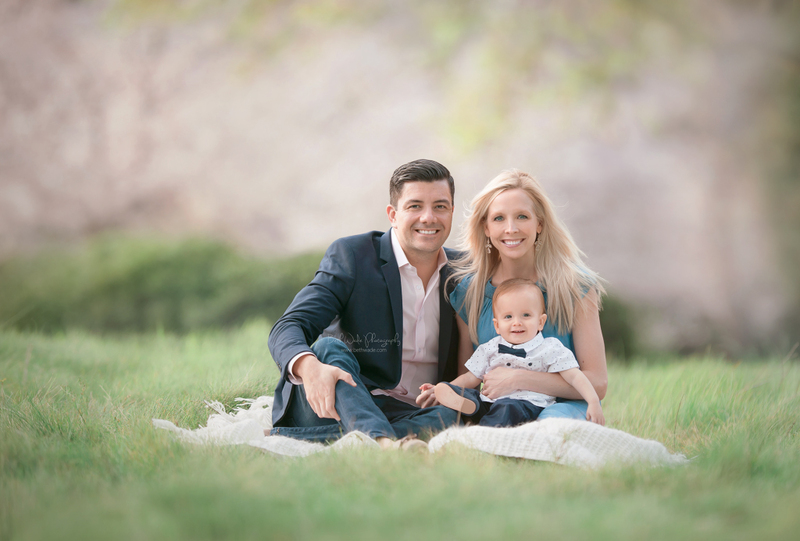 Loved seeing this awesome family again and glad to be able to capture their handsome son at one year old. <3 Here are a few images from our time together – enjoy!